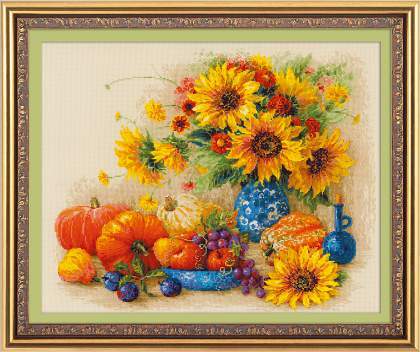 Needlework world does not stand still. Concerning to RIOLIS, we try to use new techniques and make some experiments. Especially we like to create something new for people who have already fallen in love with our designs. 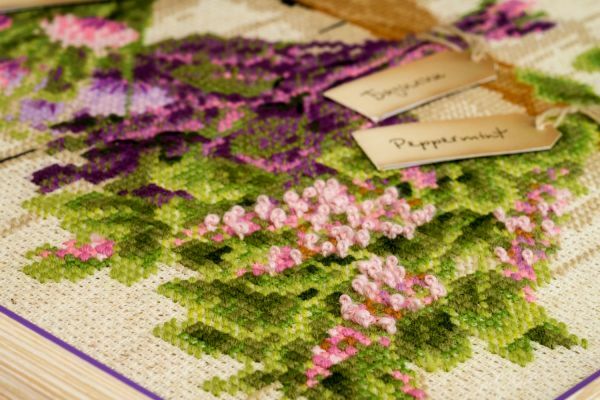 Now we enter into a new needlework field – without threads and needles. 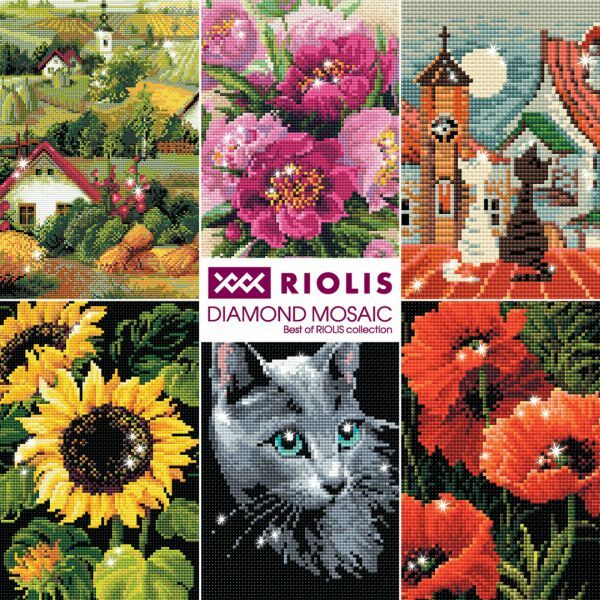 RIOLIS is happy to present this autumn collection of diamond mosaic kits. 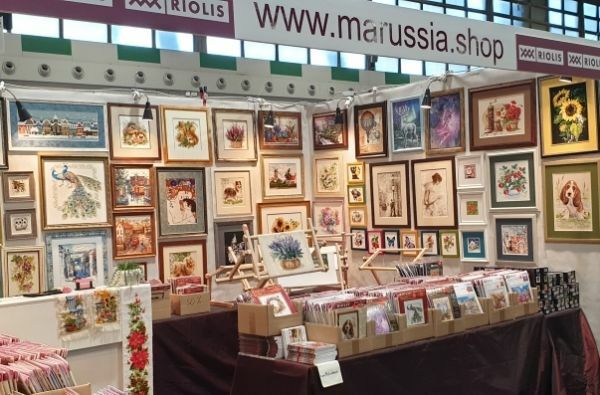 This new art form is already popular all across the world and provides an exciting pastime for the whole family. 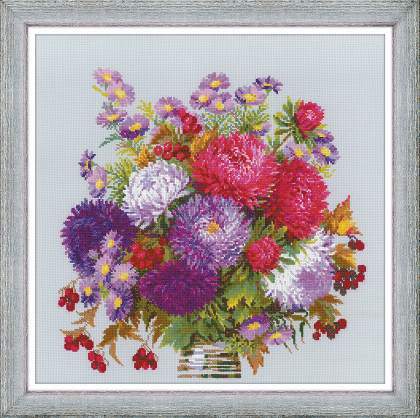 Both adults and kids will enjoy such kits with square diamonds similar to embroidery stitches. Now you can create bright shining pictures with just several steps. 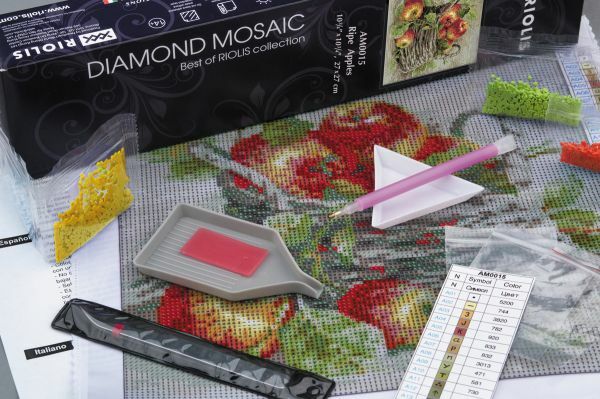 Take a diamond, put it on the glued paper according to pattern – exciting activity, even if you don’t know how to embroider or to sew – this is another type of art. We have selected the very best designs from the RIOLIS collection long-loved by our clients. 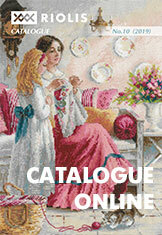 Now you can not only embroider RIOLIS designs, but also create shining diamond pictures. Square diamonds help to cover up the whole canvas. This way the finished picture looks more tidy and complete. 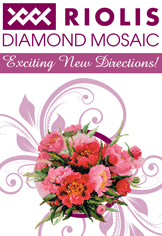 Applying the diamonds is a simple process that is meditative and relaxing. Choose your favorite design and spend time of enjoyment. 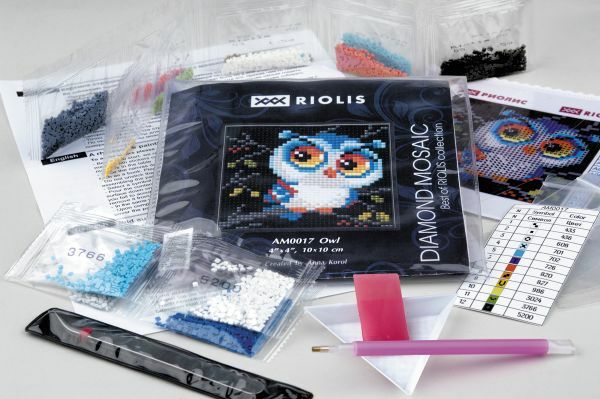 RIOLIS guarantees the best quality – each kit was carefully created by our professional artists and packed with high quality components.